The EU is considering slapping fresh tariffs against more than €19 billion worth of US products in response to subsidies provided to planemaker Boeing, EU and European officials have told EURACTIV. The amount is much higher than the initial estimate of the damage caused by the subsidies made in 2012, when the Commission assessed that the potential amount could be €12 billion. It is part of the preparatory work to respond to US subsidies given by Washington State to Boeing, in the long WTO dispute between the EU and US for the financial aid they provided to their plane makers. Earlier this week, US President Donald Trump said that fresh tariffs would be imposed on European products in response to the subsidies given to Airbus. Despite the initial estimate of around €11 billion, the list of potential products for sanctions finally drafted by the US represented around $19 billion, including around 10 billion on agri-food products, 4.5 billion on industrial products and around 3.5 billion on aircraft and spare parts. A Commission official contacted by EURACTIV declined to comment at this stage. 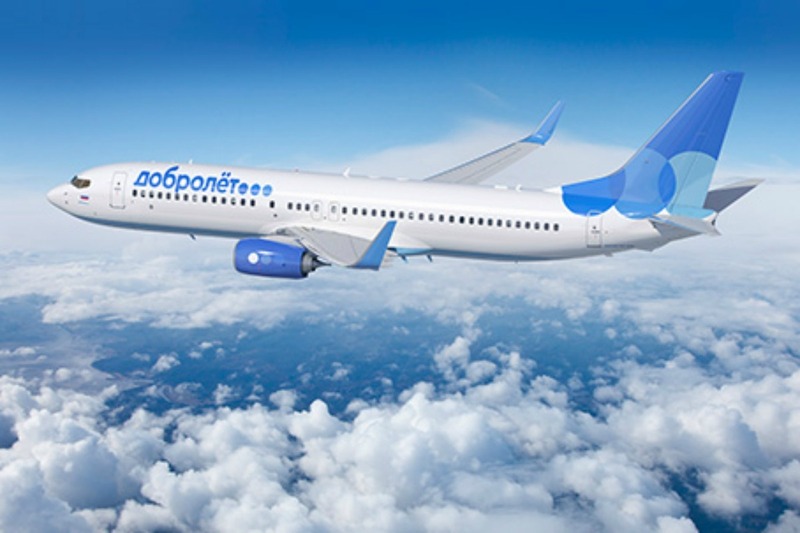 The final decision on the volume of the authorised sanctions in response to both Boeing and Airbus cases will be decided by a WTO arbitrator. In the case of Airbus, the US will not know the decision before July. For the Europeans, the final figure will be communicated by the arbitrator a few months later.